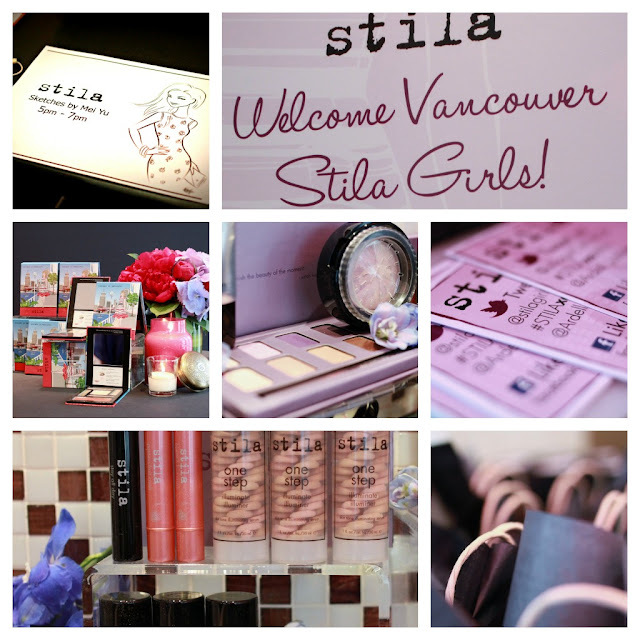 A couple weeks ago I was lucky enough to attend the exclusive invite-only Stila Summer Preview at the posh Opus Hotel to check out Stila's latest line of cosmetics, sip fancy cocktails and nosh on appetizers while mingling with Vancouver's fashion elite. Yes, life is so difficult. To be perfectly honest I've always been aware of Stila, but have never actually tried it myself as I saw Stila as too expensive for my drugstore self. At the event I got to check out Stila in more detail than ever before as guests were able to peruse the various product displays and even receive complimentary makeovers! I may just have to change my mind about this playful, pretty brand. This special limited edition "Vibrant in Vancouver" palette features a universally flattering eye shadow palette of neutral creams and browns with a rosy cheek/lip stain. I really liked the fun packaging which featured an artistic rendering of the view from the Convention Centre, but one thing I found seriously lacking in this palette was its lack of an applicator. Considering it's a travel palette, it doesn't make itself very travel-worthy without a brush! If only my makeup shelf could look so pretty! Stila knows that for summer all you really need are lush lashes and glowing, flawless skin. To achieve that perfect sun-kissed look, Stila has a full armada of flaw-correcting foundations, primers, rosy highlighters, pressed powders, blushes and mascaras. I'm already trying out a skin perfecting loose powder, which contains a mix of green, cream and rose shades and I have to agree that it gives me a very polished, matte look! Lilacs, creams and taupes are the shades of the season, giving depth and color to waken and highlight gorgeous eyes. Besides the makeup displays, makeovers and eats, Stila also was generous enough to have a sketch artist to illustrate every guest with their own unique rendition as a Stila girl! I didn't sign up for a sketch as I had to leave early, but bonus points to anyone who guesses which Vancouver fashion blogger this is! Overall Stila threw a lovely event full of good people, entertainment, delicious food and lust-worthy makeup. 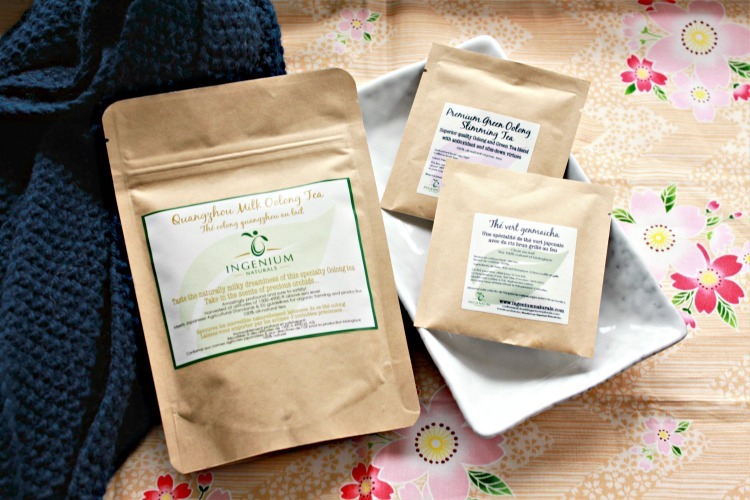 I cannot wait to try all the goodies I received, so be sure to check back for my review posts! Thank you Stila, Vancouver loves you! Love your first compilation pic, and your blog posts are always so fun to read. Lol you made the photo! Oh oh!! Pick me! I know who the mystery blogger is! Thanks again for the invite :) I had so much fun! Love the pic of Sheila!! Your shelf CAN look that pretty, you just need to fill it with Stila!!! =) I like the packaging. Give me the bonus points! ps. im coming to vancouver in august - meet up? great pics and what an awesome event to attend!! i have some stila products (their smudge pots and convertible blushes are very good) and i really like them. those are the only 2 product that i didn't give away since my conversion to natural makeup products because i like them so much! Great post! I really liked the packaging in the second pic!